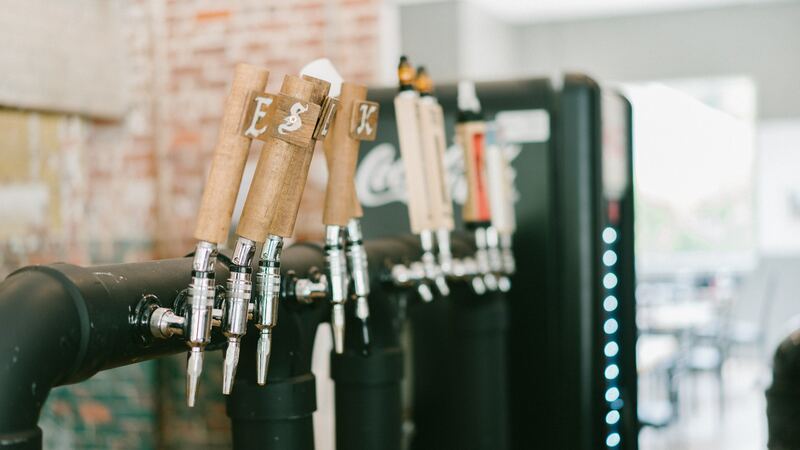 CBC offers a premium selection of On Tap offerings such as cold brew, nitro, kombucha and sparkling teas. And in keeping up with the trends, we’re continually enhancing our nitro coffee systems depending on various client needs. But the result is always the same… a rich, creamy, slightly velvety texture that is less acidic than traditional cold coffee. Attained simply by infusing cold brew with nitrogen, under pressure, served cold straight from the tap. © 2019 CBC Specialty Beverage. All Rights Reserved.